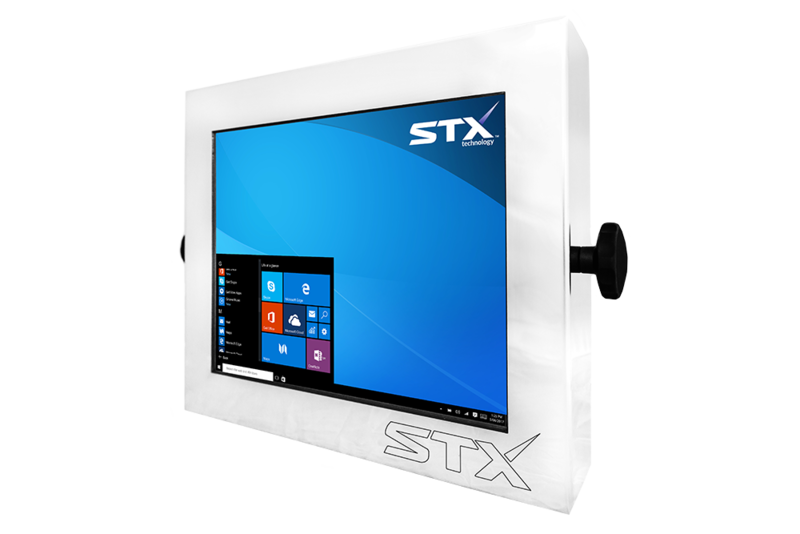 Proven in tough, wet and cold wash down areas, STX’s Stainless Steel Harsh Environment Touch Computers are widely in use by a large number of meat production companies in Australia, New Zealand and around the world. 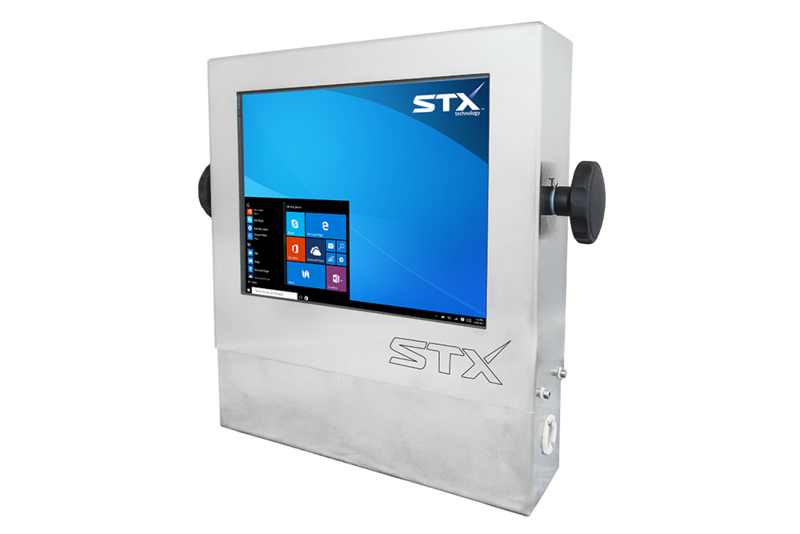 STX’s stainless meat production computers are fully sealed and engineered for wet areas, lower production temperatures and corrosive cleaning chemicals. Manufactured in food grade stainless steel, computers for meat production are hygienic and can be easily cleaned. The optional sacrificial membrane helps to extend the life of the of the touch screen offering additional protection from user damage. The standard Resistive or optional Projective Capacitive Touch Screens come in a range of sizes. 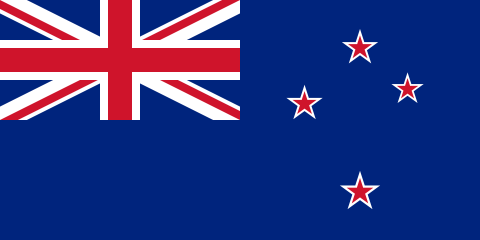 The STX range of computers and monitors are designed and manufactured in New Zealand. 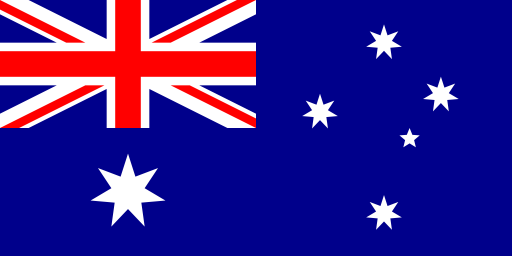 STX uses an express couriers service to send Harsh Environment Touch Computers for meat production to Australia and worldwide. 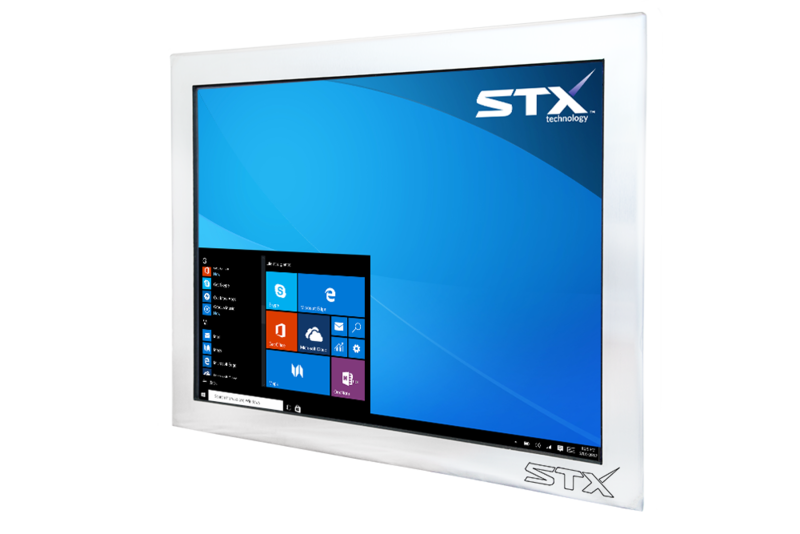 Contact the STX Team to get more information about our Touch Computing Solutions.